Netizens from Malaysian, Indonesia and Brunei reacted with furore on social media during the week after Zaleha Kadir Olpin was eliminated in the quarter-final of the latest episode of the BBCs MasterChef UK programme for presenting a chicken rendang without crispy skin. 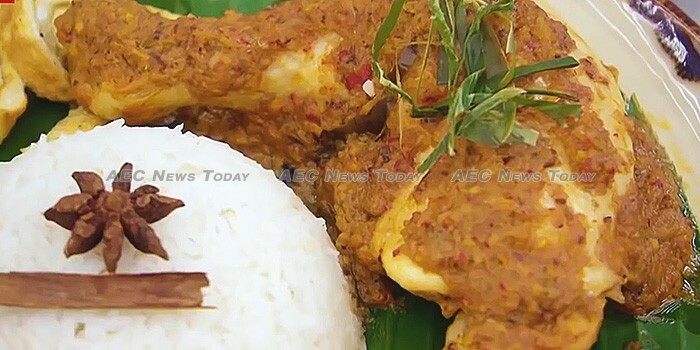 Quickly dubbed Rendang-gate, netizens from the three countries united to roast MasterChef UK judge Gregg Wallace over his remarks, with political foes Prime Minister Najib Razak, and former prime minister Dr Mahathir Mohamad, for once in agreement. 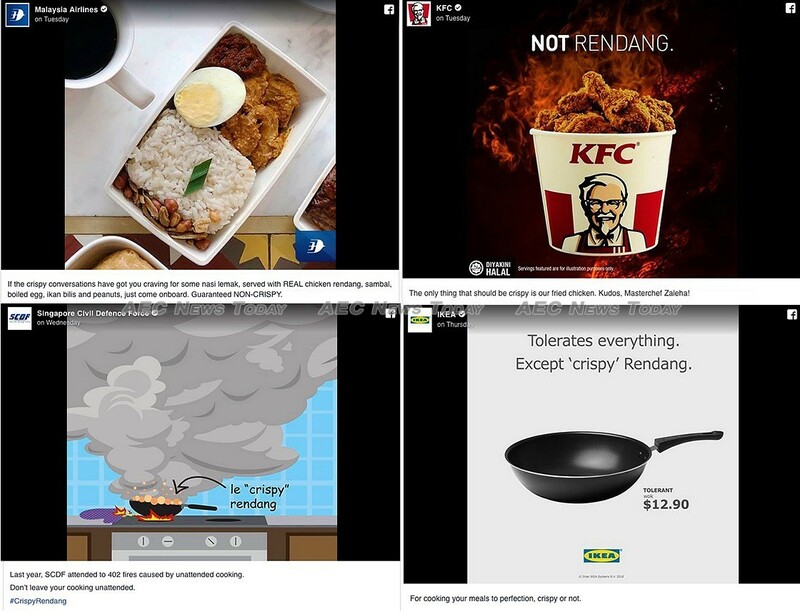 Also quickly joining the roasting were major brands in the region such as KFC, Malaysian Airlines (MAS), Ikea Singapore, Singapore Civil Defence Force, and others, who wasted little time parodying the comments. To make matters worse, an attempted explanation by the British TV presenter, writer, and entrepreneur — not a chef — came across no more believable than what people are used to hearing from their elected officials, save that this time it was about something more important; food. Defending himself on the Good Morning Britain (GMB) television programme, Mr Wallace said what he really meant when he said it wasn’t crispy was that it wasn’t cooked. “I said the skin wasn’t crispy. I didn’t mean it wasn’t fried like fried chicken. “What I meant was that it wasn’t cooked. It simply wasn’t cooked”, he said. The contradiction is even more insulting to an accomplished chef or cook than the ill-informed comment about the chicken rendang not having crispy skin. Eating partially cooked chicken is particularly dangerous and capable of inflicting salmonella, campylobacteriosis, and Staphylococcus aureus, among other illnesses. Something that every experienced cook or chef is aware of. Unsurprisingly the fumbled excuse merely fired up another round of mems, tweets and net rage. 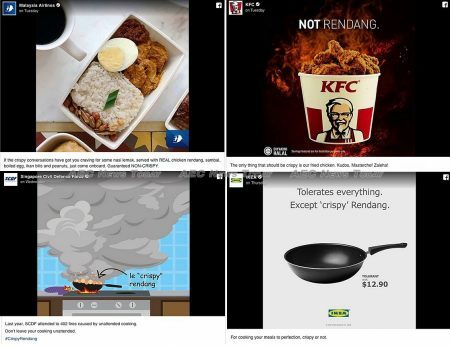 Joining the fray Dr Mohamad questioned whether the judge was confusing crispy skin chicken rendang with KFC, while Mr Razak asked on the Twitter social media platform “Does anyone eat chicken rendang ‘crispy’?”. Also copping flack — somewhat unfairly — was fellow MasterChef UK judge, Australian celebrity chef John Torode, who said that he thought the chicken rendang on the side was “a mistake” in a contest where competitors have less than one hour to prepare, cook, and plate-up their meal from scratch. Adding that the chicken was hard and needed more cooking time so that the chicken was soft and fell apart was, in the opinion of AEC News Today, fair criticism. Chicken rendang is traditionally slow cooked, with the spices, flavours and coconut milk permeating through the chicken (beef, chicken, fish, eggs, prawn, squid). Disappointed Zaleha took to her Instagram page and wrote, “Gutted to be eliminated on #masterchefuk but I stand by my traditional way of cooking Nasi Lemak. I will not change it for the world. The memories of my amazing time at Masterchef kitchen will forever stay with me. Thank you so much for all your support and good wishes. As my friend said, what doesn’t kill me makes me stronger!